Since its inception the Rotary Club of Santa Cruz Sunrise has granted more than $255,000 in scholarships to college-bound high school seniors graduating from Santa Cruz schools. This is a competitive program offering grants to students bound for 2-year and 4-year colleges offering achievement and needs-based awards. Each scholarship is paid annually for either 2 or 4 years and range from $700 per year to $1000 per year. We invite qualified students from Santa Cruz High School, Harbor High School, Soquel High School, Delta School at Cabrillo College, PCS and Kirby to submit an application by this year's deadline of Friday April 12, 2019. Download the Scholarship Application in either MS Word format or PDF format. To be considered for a Needs-Based Scholarship, download and complete the Parent's Confidential Financial Statement in either MS Word format or PDF format and return by email to Scholarships@SantaCruzSunriseRotary.org. Applications must be received by Friday April 12, 2019 for consideration. All applications and supporting documents will be treated confidentially. 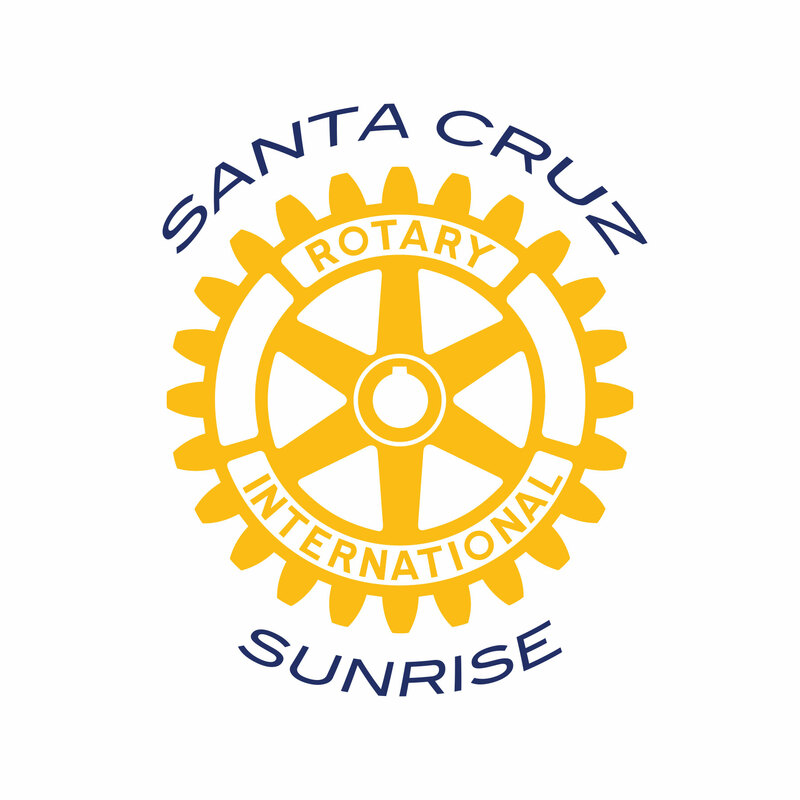 If you have any questions, please contact Dave Campbell at (831) 476-2619 or Scholarships@SantaCruzSunriseRotary.org.